We are located right off route 48 between Rahn and Whipp Rd. 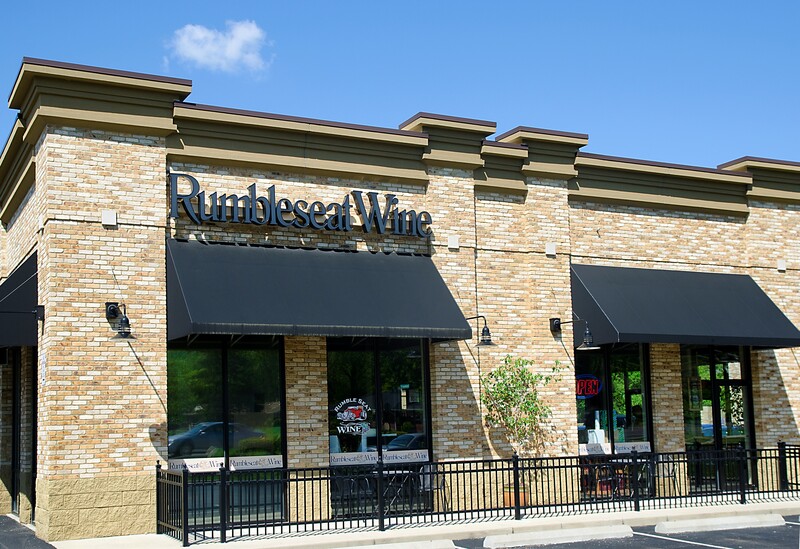 Our selection includes wine, craft beer, local snacks and wine accessories. Our team can help you learn about wine, select a bottle or enjoy a glass in our wine room. Regardless of your experience with wine we have a wine for you. 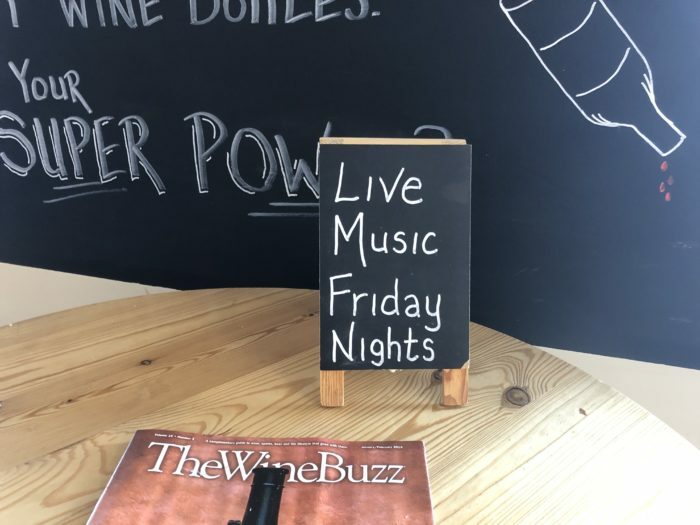 Come by on Fridays for live music and wine!